The Mustard Seed Farmstay is aprox. 18 km away from Gangtok, Sikkim's capital at Sajong, Rumtek. It is carefully chosen and planned to provide our valued patrons, a perfect getaway holiday, We at Mustard Seed Farmstay pride our self for being able to create an atmosphere of tranquillity, and a vista to a rustic world, dedication to meet up the comforts and luxury that a home provides. 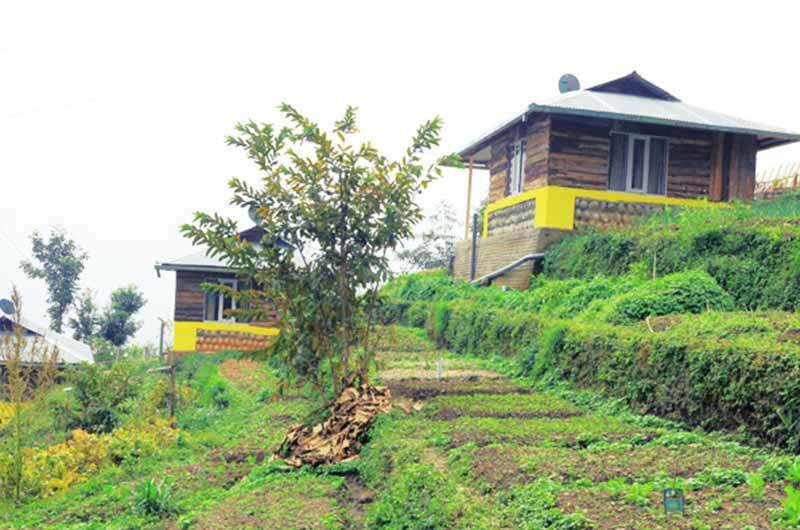 Explore, enjoy and experience, the essence of Mother Nature in our farmstay Sikkimese style.